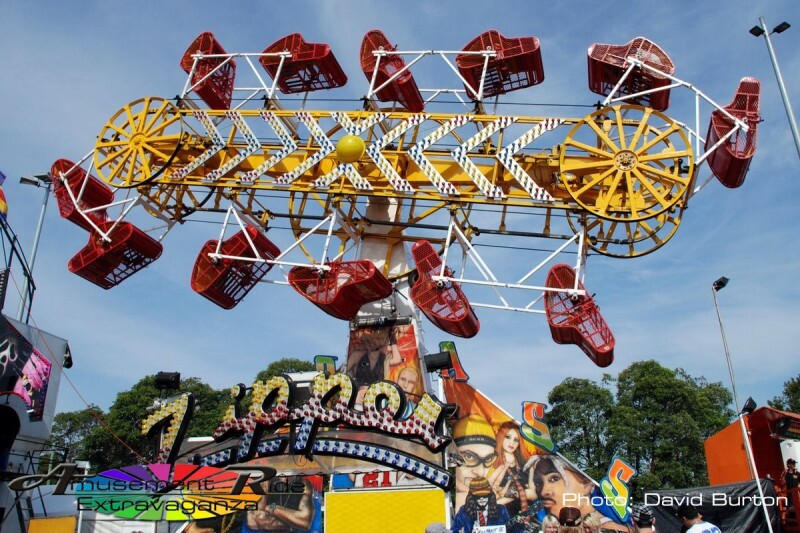 the zipper is the bestest ride ever……. This photo has a very minimal perspective -not flashy or spectacular at all. I love the colors and the way the photograph captures the cars in many different positions. And i love the zipper the best IT ROCKS! It would be great if I was able to go for a record of riding the Zipper, that is pictured above, for three or four hours non-stop. I’ve seen videos of this one and it goes and flips really fast. I wish that I could come to that part of the world. i am goin on this ride in 20 days i cant wait its the best!!! My aim in riding the Zipper is to break my one hour plus non-stop record and attempt to ride this for three to four hours non-stop. Really serious about doing this on the Zipper pictured above that is set at the fastest speed. If there is any connection that can set me up to do this, my e-mail is bdbell1940@yahoo.com. Hope to hear from somebody on this. I love the clear perspective of this photograph, and the way the camera captures the cars in so many different positions. I absolutely loved the ZIPPER at the Adelaide South Australia Royal Show,every year in my early teens! I loved how if the carriage conveyered just right before the top,as the ferris wheel action was also nearing the top,and the extreme ‘head first’ velocity seemingly just missing the ground by inches,and rotating wildly was the best! I once went on it 13 times in a row! The “Turbo” run at high speed was close,but apparently there were failures,so it only went ‘slowly’ in later years,making the ZIPPER the all time BEST!